October is here, and the cross country season is really heating up. We move into Week 6, which includes a strong collection of good meets from across the state, as we push closer towards the postseason. 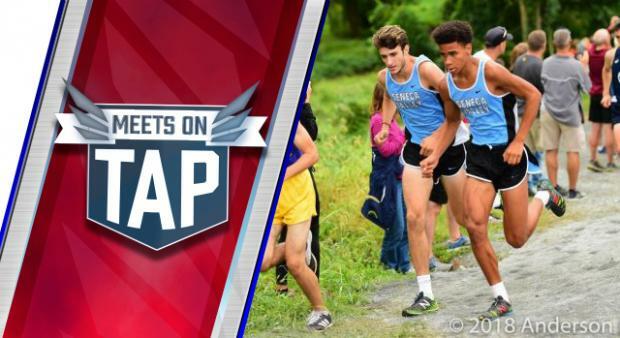 Slippery Rock, Salesianum, Legends, William Tennent, and DELCOs highlight another big week!